Looking for comfortable, confident and convenient care from dentists in Baton Rouge? You've come to the right place. From the minute you walk into our office you will notice a difference at C. Farrell Fruge', Jr., DDS. We care about you, your family and your friends, and we're here to help you achieve your healthiest, brightest smile. At C. Farrell Fruge', Jr., DDS we know every person's dental needs are unique. That's why we offer a comprehensive selection of treatment options in a comfortable, convenient atmosphere. We're confident we can provide superior dental care that no other dentist in Baton Rouge can offer. We've developed this informational website as an extension of our practice, to serve as a convenient, educational resource for our patients. With just a few clicks, you can find helpful information about our services, credentials and office policies. You can also easily access patient forms or request an appointment with our Baton Rouge dentist. Dental health moves through many stages. 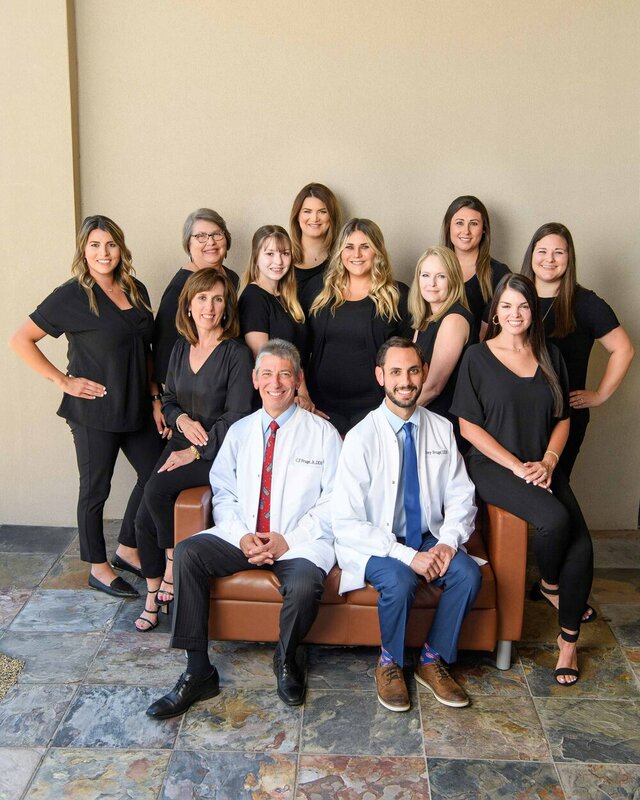 Dr. Frugé and his team offer a range of preventive, cosmetic, & functional care for every age. Sleep apnea shortens lives, stresses relationships, & lowers quality of life. Frugé Family Dentistry offers alternatives for CPAP intolerant patients. Dental implants bring the ultimate solution for missing teeth. 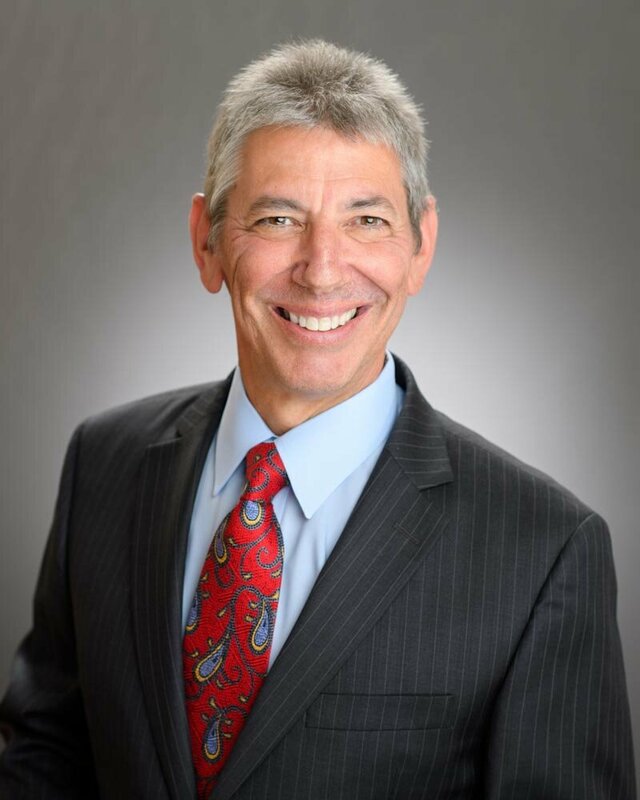 Dr. Frugé brings his expertise to direct your implant tooth replacement case.